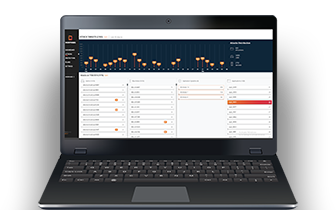 Prevent the advanced, targeted cyber attacks that most threaten your client data and business operations. 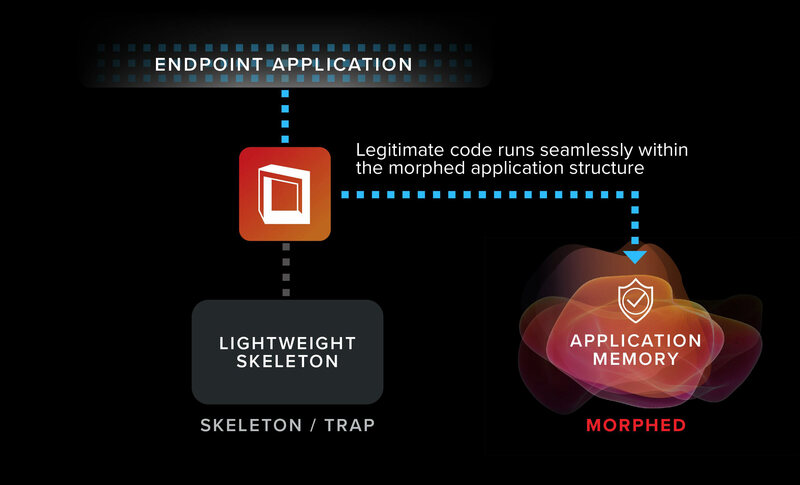 Morphisec’s Moving Target Defense based platform stops unknown attacks instantaneously – before they are discovered –with no alerts, rules, baseline, monitoring, or detection. 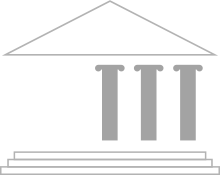 Cybercriminals aggressively target legal firms both for their own data and as a backdoor to client personal and business information. Law firms hold troves of exceedingly valuable intelligence from business IP, to financial information to merger and acquisition details. Any breach can have massive repercussions for the firm and its clients. Yet legacy systems and custom applications make securing this information challenging. 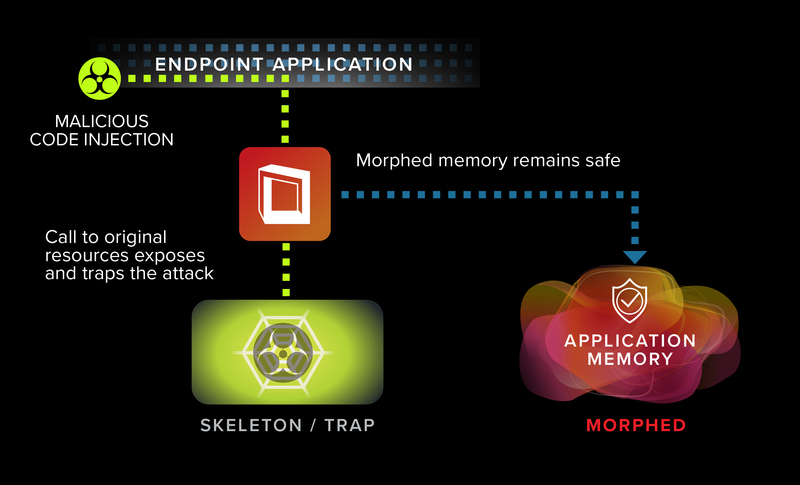 Morphisec protects legal firms from zero-days and sophisticated, targeted attacks that present the most risk. 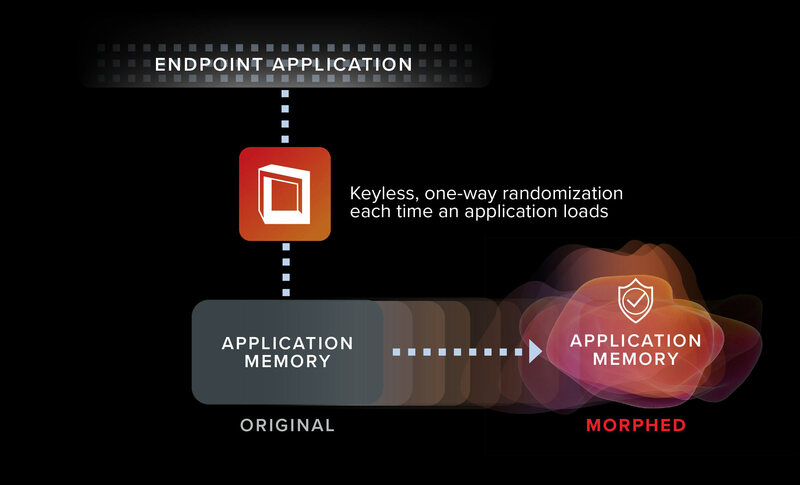 It prevents exploitation of unpatched security vulnerabilities in applications and operating systems, even specialized plug-ins, with zero impact on the user or system.